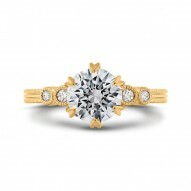 White 14 Karat Milgrain Noa Semi Mount Ring Size 6.5 With 16=0.15Tw Round Diamonds. 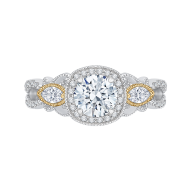 Naledi Rings are available in Platinum, 14kt or 18Kt White, Yellow, Rose, and various Two Tone combinations. 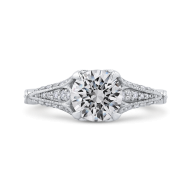 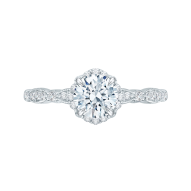 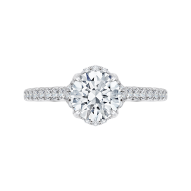 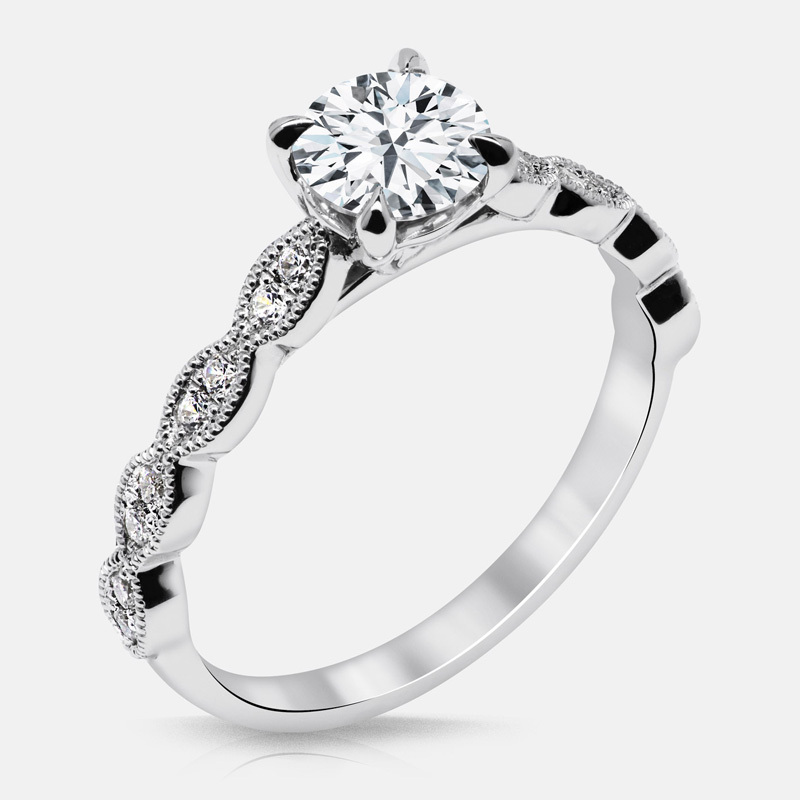 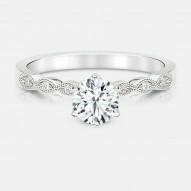 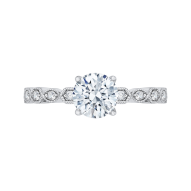 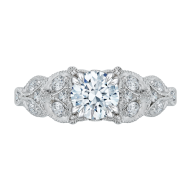 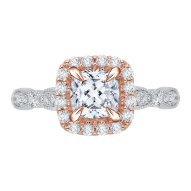 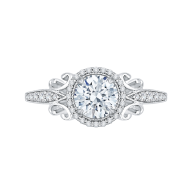 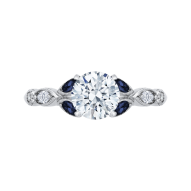 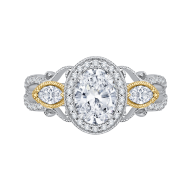 Contact us for pricing and to order your custom ring today.